Arturo Ciompi has led two lives. Trained as a classical clarinetist and conductor, Arturo plied his trade for many years in New York, performing with the Orpheus Chamber Orchestra, New York City Opera, the American Symphony and countless chamber music groups. He was Assistant Professor of clarinet and band at the State University of New York at Albany. Later, he was the clarinet teacher at Princeton University and the orchestra conductor at Duke University. He has recorded on both the Columbia and Orion labels. 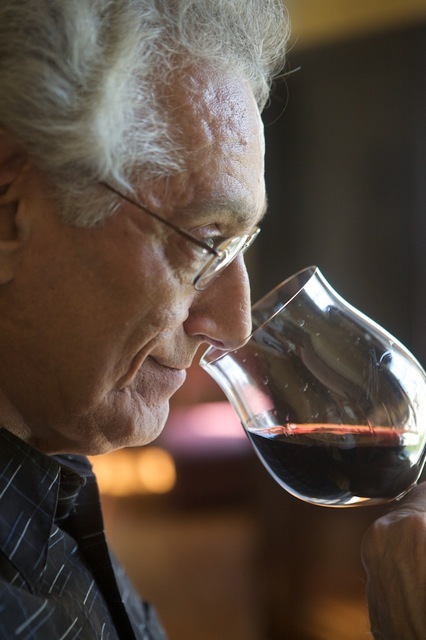 While living in Durham, NC, he made a career switch to wine, which had long been his avocation. He became the wine manager at two iconic gourmet stores: Fowler’s in Durham, and the nationally renowned A Southern Season in Chapel Hill. He had a wine spot on NPR in the ’90′s and has been a continuously published wine journalist since 1997. He has won national awards for his work and is currently involved with Durham Magazine (durhammag.com). His columns also appear online at altweeklies.com, a collective of one hundred weeklies from across the nation. Arturo is currently writing for Durham Magazine and its weekly blog, “Wine Wednesdays”. In addition, he still loves teaching the clarinet. Visit the Music page to hear him play.